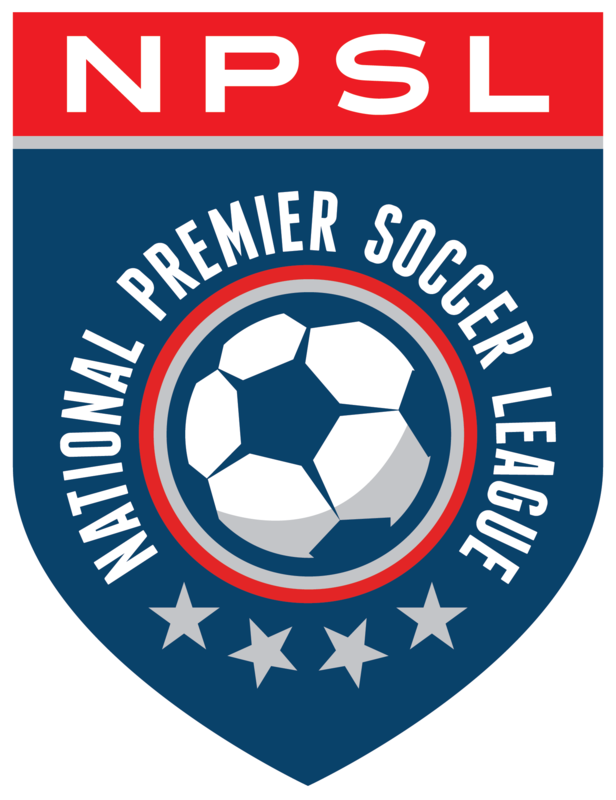 Two NPSL teams entered the Third Round of the U.S. Open Cup, but unforunately neither team emerged to play an MLS squad. But all was not lost on a historic night. It was a night of tradition and legacy as two legendary clubs faced off in a true New York derby. The Brooklyn Italians did fall to the NASL’s New York Cosmos 2-0. The Italians already have two U.S. Open Cup titles to their name, but wouldn’t be adding another in 2014. The New York Cosmos got first-half goals from Jimmy Ockford and Hagob Chirishian. The Cosmos, which includes NPSL alumni Jimmy Mulligan (Brooklyn Italians) and Dane Murphy (New York Athletic Club) among their ranks, will now host the New York Red Bulls (MLS) in the fourth round. Chattanooga FC fell to another NASL team, the Atlanta Silverbacks, by a 5-0 margin. The Tennessee side managed a massive crowd of 4,058, second on the night only to Indy Eleven with 9,181. The Atlanta Silverbacks scored early and often en route to their victory over Chattanooga FC. Junior Sandoval’s 12th-minute goal would prove to be the game-winner, and was followed closely in the 17th minute with the first of two goals by Junior Borges. Deon McCaulay and Jaime Chavez each scored in the second half. Sandoval is yet another NPSL alumni plying his trade in the NASL. The Silverbacks will host Real Salt Lake in the fourth round on June 14.